Welcome to The Ingham Swan, back from a devastating fire. I invite you to discover our award-winning restaurant located in North East Norfolk just minutes from the coast. It’s a place where I grew up, where I developed an insatiable appetite for the finest and freshest food. We offer fine dining in a relaxed, show-stopping setting thanks to our heritage building. We’ve got a cast-iron commitment to seasonality, taking great pride in bringing dishes together that embrace every season. Our locally-inspired menu changes daily across our Lunch & Dinner Du Jour, A La Carte, Sunday Lunch and Tasting Menus; featuring Ingham Swan favourites, brand new dishes as well as ideas and flavours from my time on BBC2’s Great British Menu. So whether you are dining with us or stopping over in one of our contemporary rooms, we’ll do all we can to ensure your Ingham Swan experience is a memorable one. Relaxed fine dining in an intimate setting. A restaurant with roots. Our kitchen uses hand selected seasonal produce straight from the soil. Enjoy our 2 or 3 course Lunch or Dinner du Jour Menus or opt for our À La Carte Menu. Savour the whole dining experience with the 7-course Tasting Menu. Please note that the menus on our website are sample menus therefore we can’t guarantee these dishes when you dine with us. Luxury Norfolk accommodation with four bespoke ensuite rooms where you can take time to relax and unwind. Four bespoke rooms set in the adjoining converted stable house. Laid-back, relaxing ambiance with brick and flint and many other original features including beams. The perfect place to contentedly sleep off a memorable meal. Wake refreshed to enjoy a carefully-curated breakfast to set you up for the day. 4* AA rated ensuite rooms. Cool, calm, luxurious, affordable. We live and love the finest and freshest food where small ends and taste begins. Inventive cooking - a tribute to modern British cuisine. We cultivate a nurturing environment, so that talent flourishes and our chefs feel inspired. 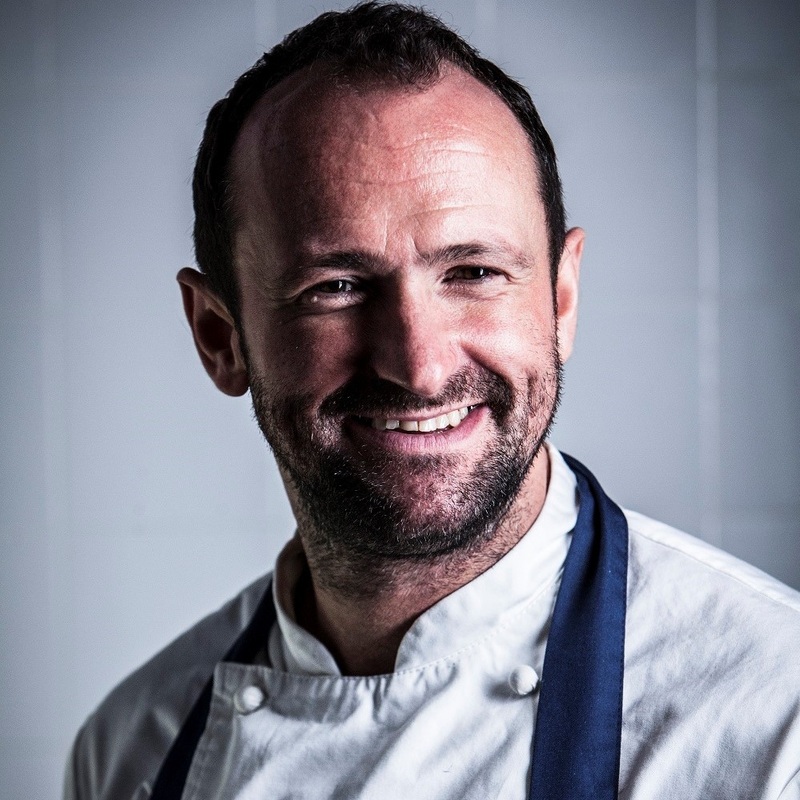 Norfolk-born, Daniel has an impressive track record over the last 22 years which includes working for the acclaimed Michel Roux Jr at the two Michelin starred London restaurant, Le Gavroche before moving back to Norfolk to work with another renowned chef - Galton Blackiston at Morston Hall where Daniel achieved his first Michelin Star as Head Chef, aged 23. He then spent a decade at the popular Wildebeest in South Norfolk before opening The Ingham Swan, his first restaurant, in April 2010. During this time, he has built up a solid reputation and loyal following as being one of Norfolk's most innovative and creative chefs. In April 2015 Daniel returned to his roots following his acquisition of The Wildebeest and The Mad Moose, now Warwick St Social. Alex was appointed Head Chef at The Ingham Swan in 2016 aged 20, having been part of the team at both The Ingham Swan and The Wildebeest since he was just 15 years old when he asked Chef Patron Daniel Smith if he could join him in the kitchen alongside his school studies for a chance to learn on the job. Sign up to our Diners’ Club and provide us with your Birthday to receive a free bottle of wine at our sister restaurant The Wildebeest on your Birthday.